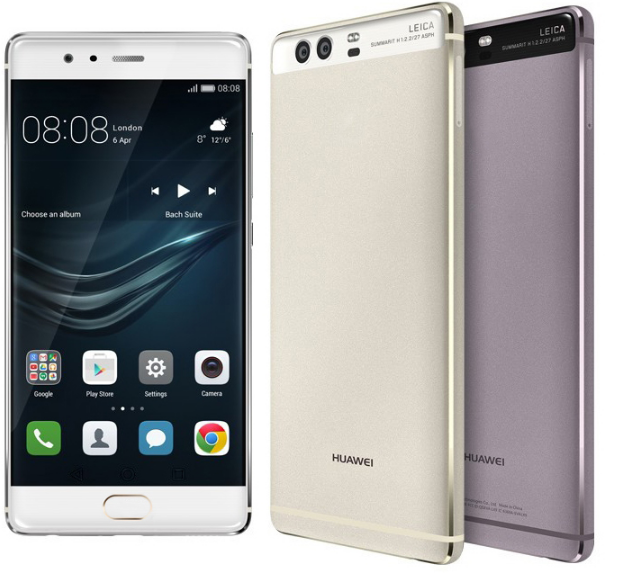 Huawei P9 and P9 Plus are two of the world’s best-selling phones in 2016 with sales exceeding 8 million units. Huawei, however, isn’t resting on its laurels. Yu Chengdong, who is the CEO of Huawei’s Consumer Business Group, has hinted on Chinese social media site Weibo that Huawei P10 and P10 Plus will be released in March or in April the latest. The timing is realistic as Huawei P9 was released in April 2016 and most phone makers stick to a yearly release schedule. In addition, the company has successfully launched Huawei Mate 9 and Honor 6X at the end of last year. Hence, it’s entering a period of relative calm the coming months. Huawei’s marketing department can use this slow period to build interest in P10’s capabilities. There are several more or less reliable leaks of Huawei P10. The new flagship phone sports a curved display and runs Android Nougat 7.0. Thus, it won’t receive the latest 7.1.1 version of the OS. The superfast Kirin 960 processor combined with 6 GB of RAM make P10 the speediest smartphone that the company has ever built. The partnership with Leica entails a new R&D centre, which guarantees that P10’s dual rear camera will delight with cutting-edge optics. Several leaks point to advance wireless charging and an onscreen fingerprint sensor. There are also rumours that Huawei will launch a lite version of P10 similar to P9 Lite. Huawei’s lite version is equally large and there aren’t many visible differences between the standard and the lite version. The internal hardware specs though are typically lower for the lite version including a less powerful processor and less RAM memory. Huawei P10 costs €649, which converts to about NZ$1094 inclusive of GST. Huawei P10 Plus starts at €738 (NZ$1,245) for the 4GB RAM / 64 GB storage version.